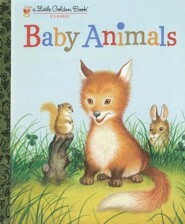 A Little Golden Book all about bustling baby animals! A favorite of children for generations, Garth Williamss classic Little Golden Book continues to find a special place in the hearts of young readers. 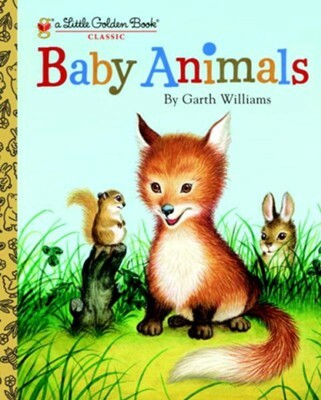 Featuring adorable baby animals including a playful bear, a busy squirrel, a brave lion, and many more, this beloved classic is a must-have for all little animal lovers. I'm the author/artist and I want to review Baby Animals - eBook.